Two Jackals live pleasantly in a jungle with some deer. Then one day a lion wants to eat the animals. 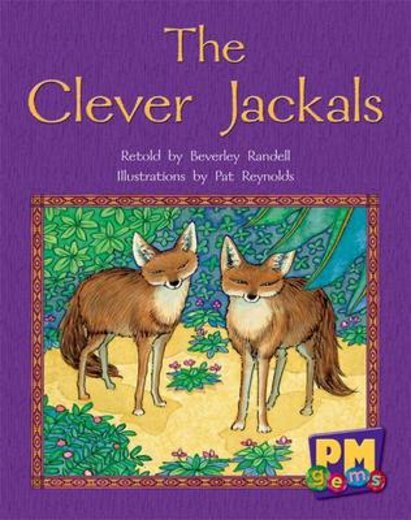 How will the clever Jackals save them and their friends from being eaten?